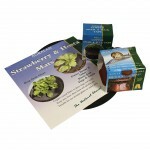 Only 10 Shopping Days left to Order your Christmas Gifts from £10.99 + FREE Delivery! 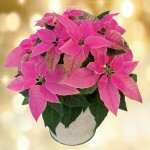 Our selection of beautiful Floral Plants and Festive Bouquets are the perfect gift this Christmas! 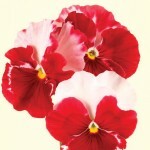 These pretty gifts will add a splash of colour & will really brighten up the home! 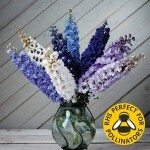 Why not send a lovely Floral Gift to your family and friends with a FREE personalised message card from only £10.99 + FREE Delivery! 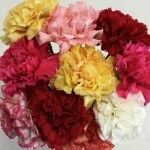 10 Mixed Christmas Carnations, only £10.99! 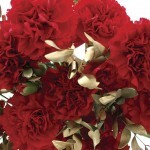 10 Red & Gold Carnations, only £14.99! 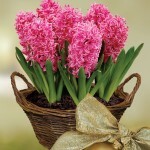 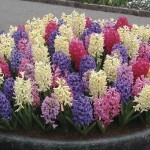 Scented Indoor Hyacinth 7 Bulbs in a Rustic Basket, only £16.99! 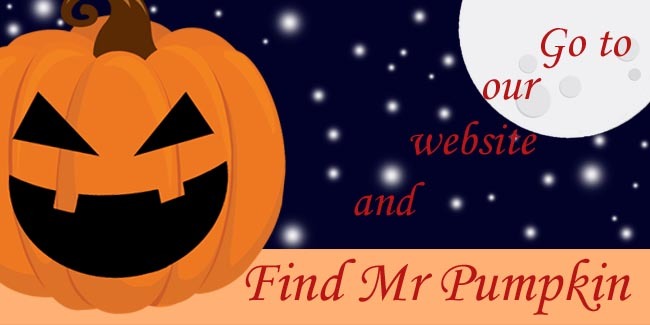 Last Chance to Order your Autumn Plugs from less than 9p each! 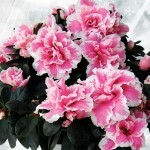 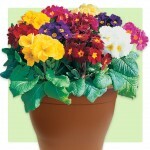 Plug Plants offer the best value for money from only £12.99 for 100 Plants + 60 FREE! 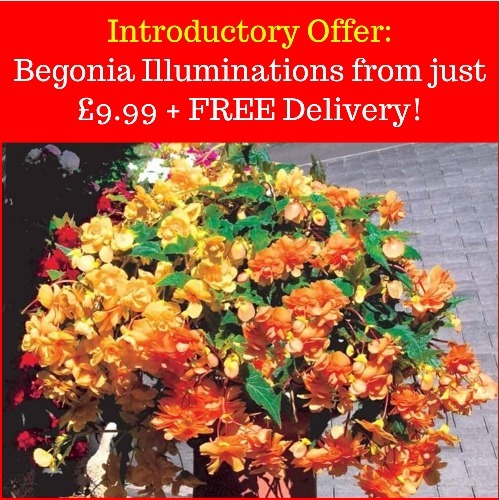 That's 60% extra FREE or from less than 9p per plug! 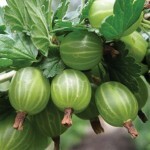 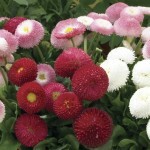 Plugs are ideal if you have a greenhouse, conservatory or simular to grow them on. 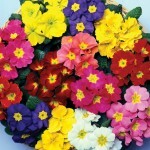 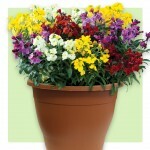 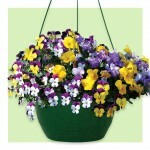 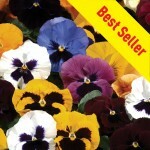 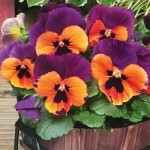 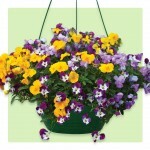 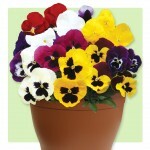 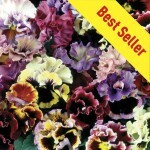 Choose from Pansies, Violas, Wallflowers, Primroses and more! 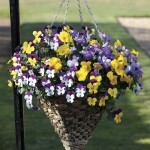 There is something for every garden this Autumn! 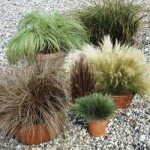 It's your last chance to order our Plug Plants as they are only despatching until the end of September! 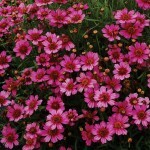 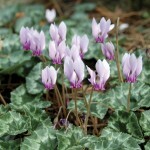 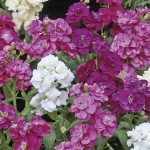 Popular Perennials from just £9.99! 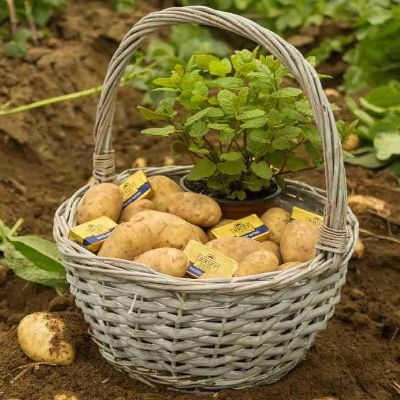 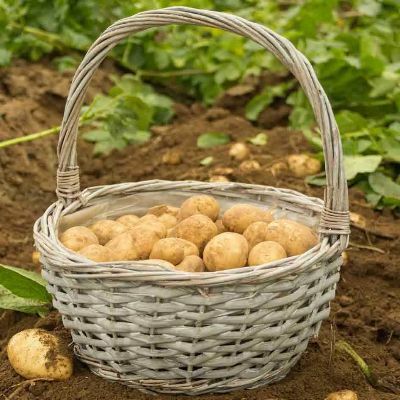 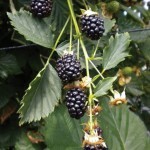 Our Popular Perennials are grown in individual cells and measure approximately 8-14cm in height, from the root of the plant to the top of the stem. 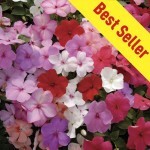 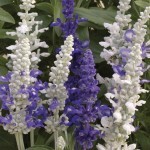 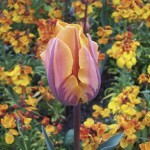 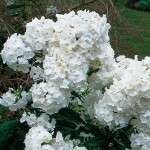 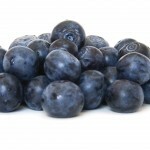 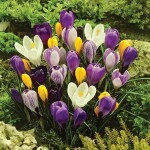 They are a great way to add character and depth to any garden this summer. 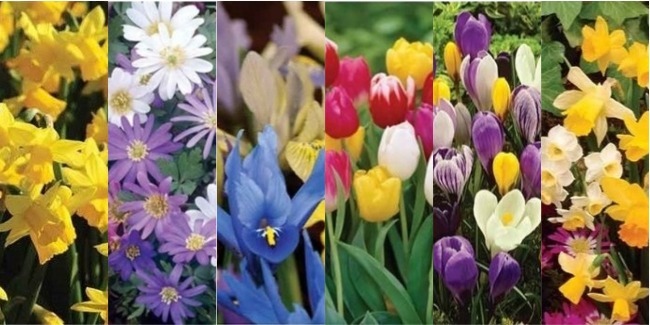 What's more, Perennials will last year after year and are fantastic value for money with prices starting from just £9.99 for 12 Jumbo Ready Plants! 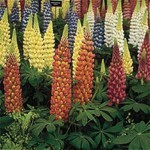 Why not take advantage of our Amazing Offer - Buy 12 get 12 HALF PRICE on all our Popular Perennials! 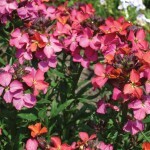 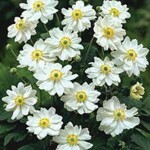 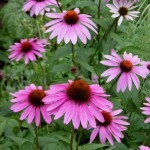 Our Popular Perennials will be despatched from September to October. 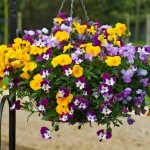 New Lined Added: Pre-Planted Perennial Containers & Hanging Baskets! 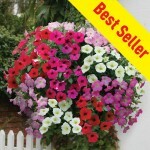 New Lined Added: Pre-Planted Perennial Containers & Hanging Baskets from just 12.99 or Buy 2 for just £9.99 each & SAVE £6!! 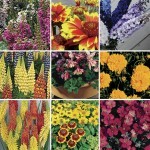 For the first time ever we are planting up our containers with much loved perennials, which means that as well as giving you a fantastic display this year, you'll have a fantastic display for many years to come! 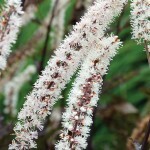 The wonderful foliage make there Heuchera Perennials a real stand out feature... not just this Autumn but all year round with their beautiful shapes and colours! 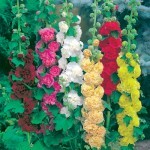 Our Perennial Pre-Planted Containers will be despatched during October with the exception of Heuchera Stoplight which will be despatched during September. 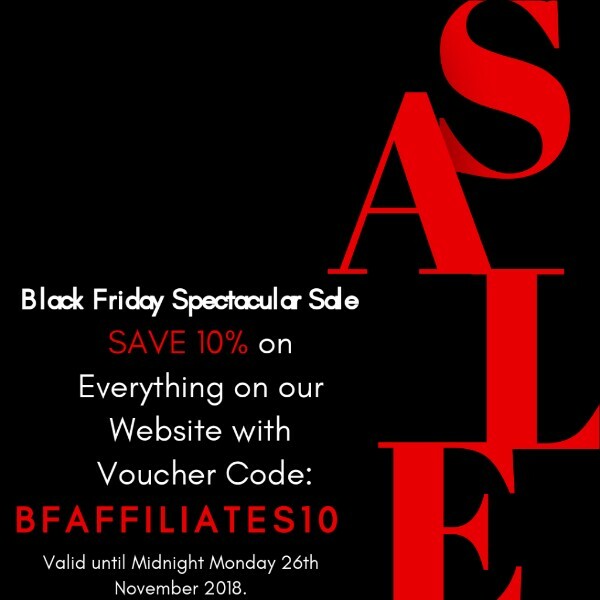 Availability is limited so order now to avoid disappointment! 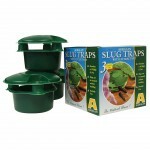 Slug Control Products from £5.99! 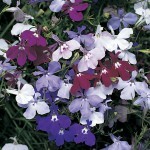 Effectively Control Slugs this Summer from just £5.99! 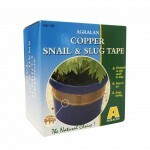 We all know how annoying it can be to find that your plants have been eaten by slugs and/or snails. 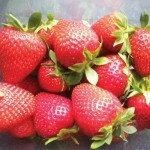 Fight back with these pesticide-free solutions. 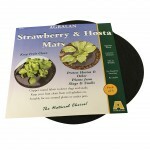 Hostas seem to be magnets for these pests - why not use our Hosta and Strawberry mats to protect your plants! 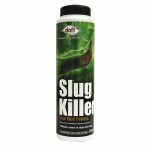 All our Slug Control Products will be despatched within 14 days of receipt of order! 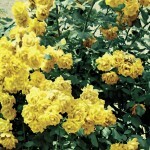 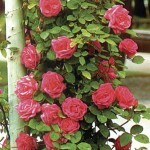 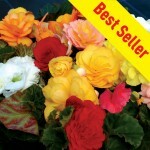 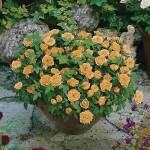 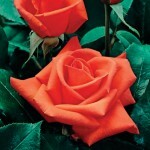 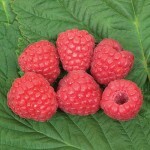 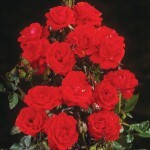 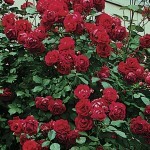 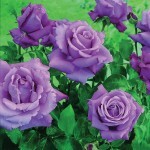 Jersey Plants Direct- Buy 2 Get 1 FREE on 3 Litre Roses! 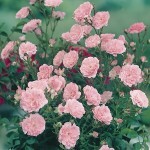 Roses are one of the nations best loved plants as they are incredibly easy to grow and will reward you will lots of beautiful blooms all summer long! 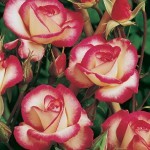 What's more, our 3 Litre Pot Roses are ready for immediate planting and will produce colourful displays from year one! 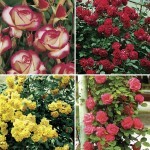 We have a wide variety of 3 Litre Pot Roses from Climbing to Patio Roses from just £12.99 each or why not take advantage of our multi buy savings- Buy 2 and Get 1 FREE! 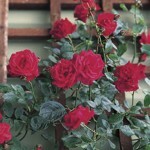 All our 3 Litre Roses will be despatched within 10 days of receipt of Order! 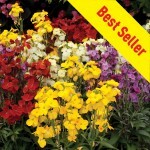 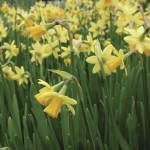 Jersey Plants Direct - Buy 2 Get 1 Free on 2 Litre Pot Perennials! 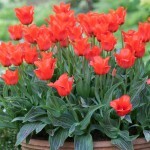 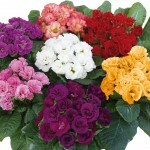 2 Litre Pot Perennials from £11.99 + Buy 2 get 1 FREE with FREE Delivery! 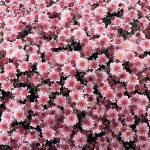 Have glorious colour this year with our 2 Litre pot Perennials- Perfect for those who don't want to wait for their perennials to Mature! 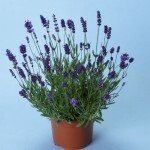 Our 2 Litre Pot Perennials are fantastic value with Prices from just £11.99 for 1 Plant or why not take advantage of our Buy 2 Get 1 Free Offer available on all our 2 Litre Pot Perennials! 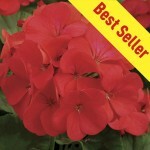 All our 2 Litre Pot Perennials will be despatched within 10 days of receipt of Order!